Waiting on pricing.. fingers crossed I can work it out. Yes i'm keeping the 701.. It's family now. Based on the bike that won Dakar and set a Pikes Peak record (same DNA).. This one may even be better. Peterb, Recycled Rider, Badgerflorida and 2 others like this. Only KTM I have ever ridden is the 690 enduro. Such an amazing bike. 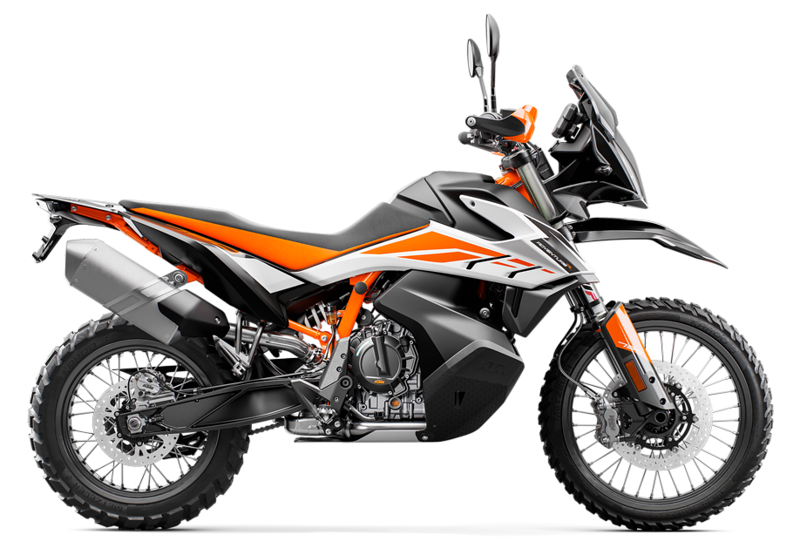 I think that 790 ADV will be a winner. JerseyJeeper and Miaugi like this. grewen and Darth like this. That is some ride. Where do you plan to go with it? JerseyJeeper and Darth like this. WV. PA. Pines. NY. Everywhere I possibly can. Badgerflorida, Xracer and Peterb like this. Last edited by grewen; 01-30-2019 at 08:57 PM. Peterb, JerseyJeeper and Dryden-Tdub like this. 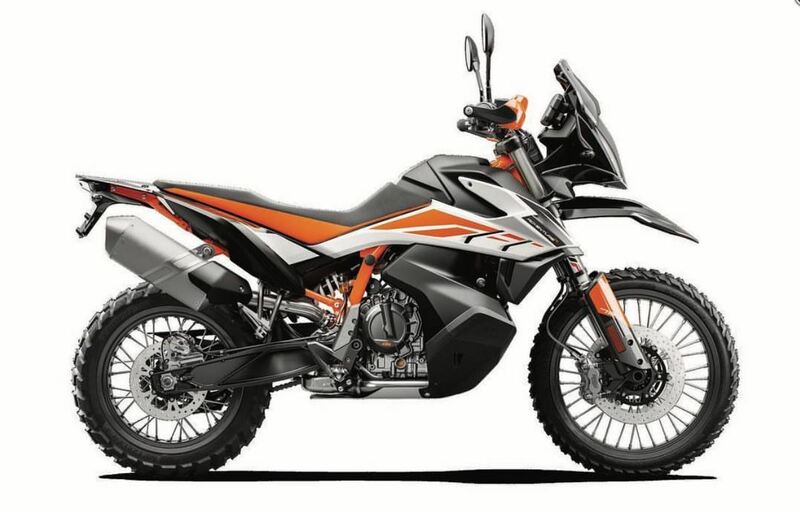 I read an article about the 1090 Adventure R and the 1290 Super adventure. Most impressive. But I am not a Jedi yet and they seem a little big. 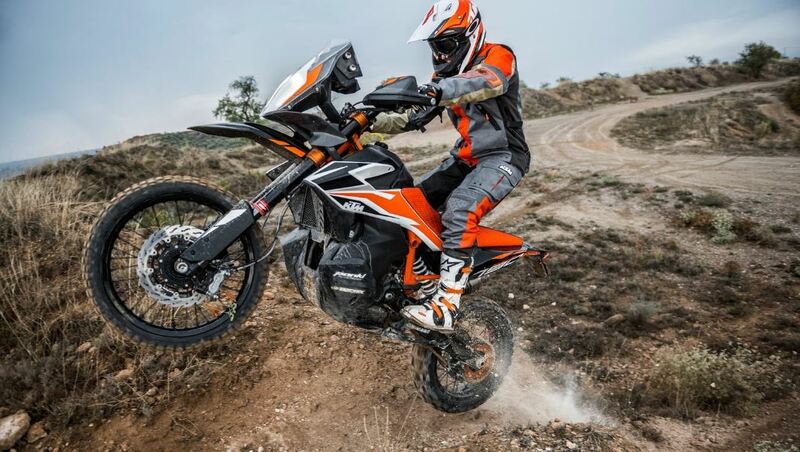 I would definitely go for the 790 Adventure R if I were in the market for another ride. Of course I'm a bit partial to Yamaha so the Tenere 700 is pretty sweet too.